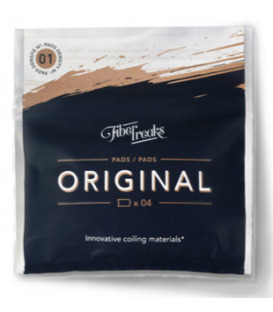 Fiber Freaks ORIGINAL is a major upgrade from their original product made from cellulose fibres. The raw material is a lyocell from wood pulp, made from a non-toxic organic solvent. 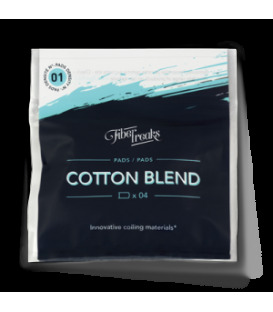 The Fiber Freaks COTTON BLEND is the world's first wicking product that contains a blend of different materials. 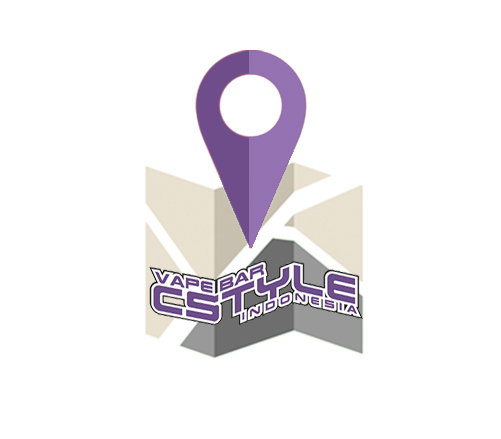 The high taste neutrality of their cellulose is one of its major assets; the taste of the e-liquids is clear and pure. Fiber Freaks wanted to bring greater diversity to their range of wick tastes.